This is for everyone who says that chicken tastes of nothing! 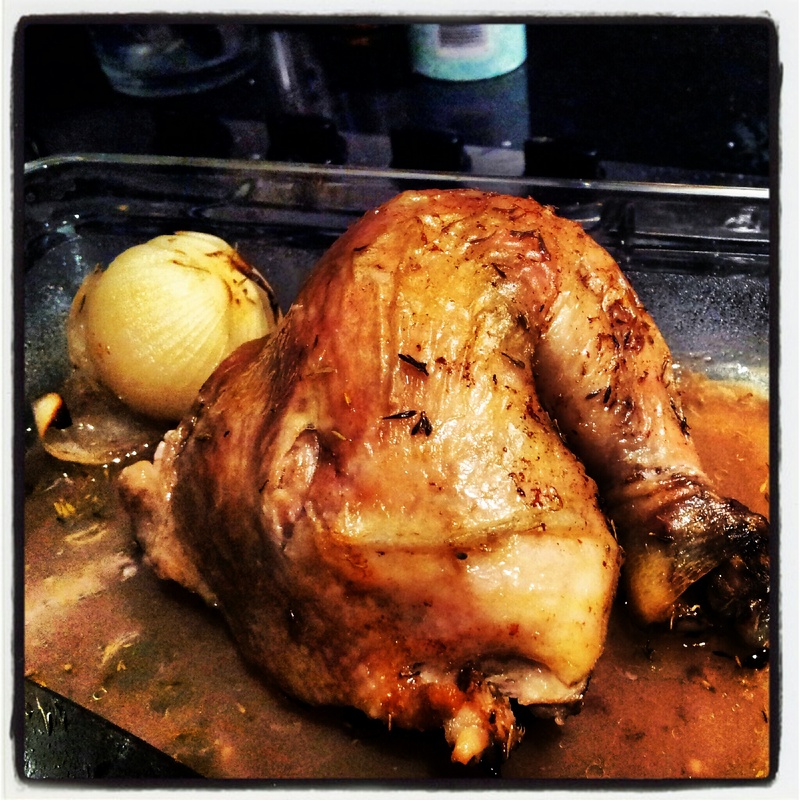 Once cooked, take the chicken out of the heat source and let sit for 15 minutes. This citrous and herb infused chicken is flavourful from the inside out. Attractive, easy and fast, the chicken pairs just as well with a bed of rocket as it does with a side of mash. Hands down, my favourite chicken roast!